Kate has an idyllic life. A beautiful home, a wonderful husband to have fun with and time to ride and race her beloved horse, Ebony. Then tragedy strikes. Joni Daniels studied for her degree in Humanities specialising in Creative Writing and Classical Studies with the Open University and proudly graduated from The Barbican in September 2014. Her passion for music, particularly Duran Duran, and classical history figure heavily in her daily life. Joni lives with her family in the seaside town of Sutton-on-Sea on the east coast of Lincolnshire ‘not far from Skegness', which incidentally, is not in Scotland! "The downstairs ward... which was in essence, Hades. The bad souls were banished downstairs until their personal hell was delivered to them. The upstairs was where souls were tested and the battle for salvation took place every day." Kate has an idyllic life. A beautiful home, a wonderful husband to have fun with and time to ride and race her beloved horse, Ebony. Then tragedy strikes. Thrown from Ebony during a race, Kate survives the ensuing coma and returns home. 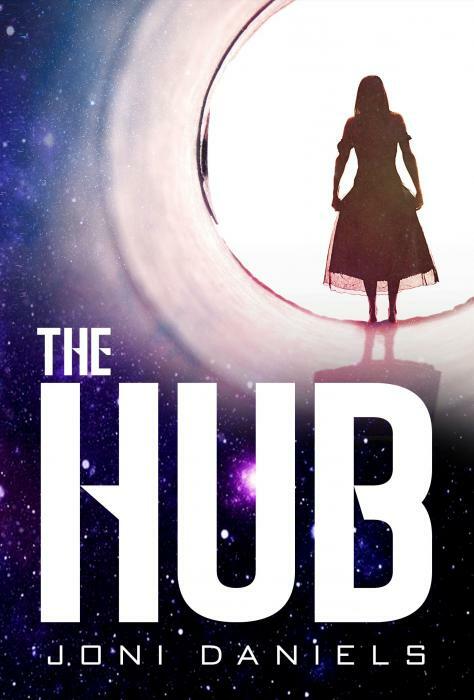 But she is not the same and after a series of frightening incidents, she is sectioned under the Mental Health Act and is taken to ‘The Hub' where she begins her fight against evil as Aphrodite, the Greek goddess. A compelling, emotive and revealing insight into the difficult world of mental illness.